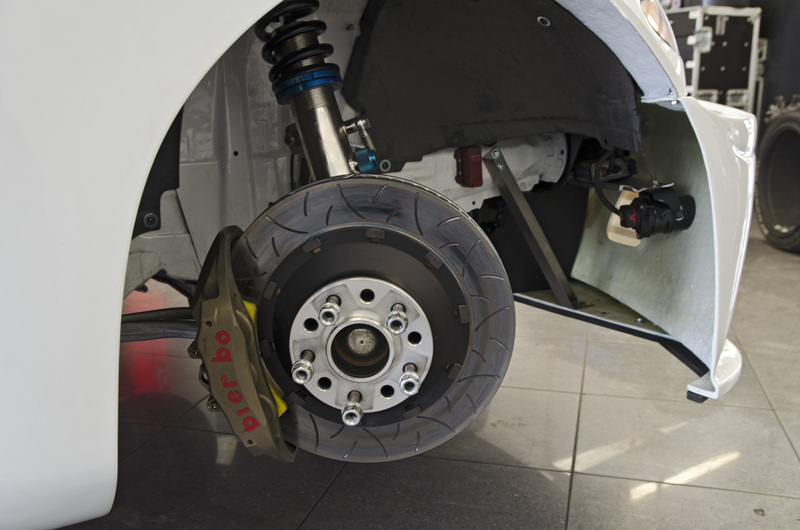 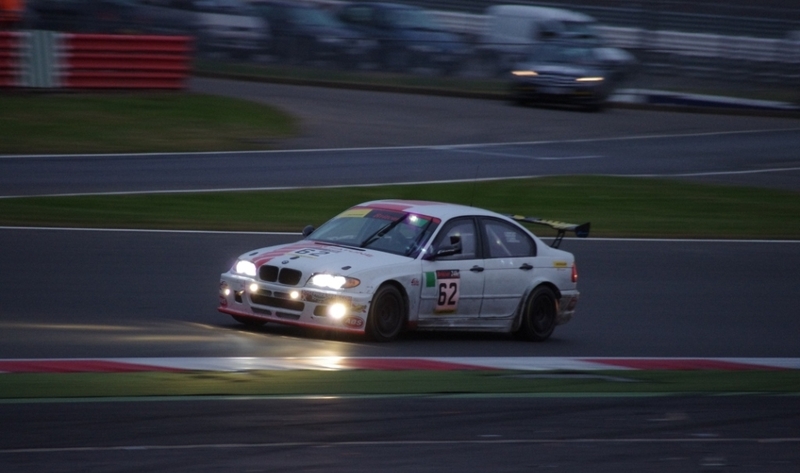 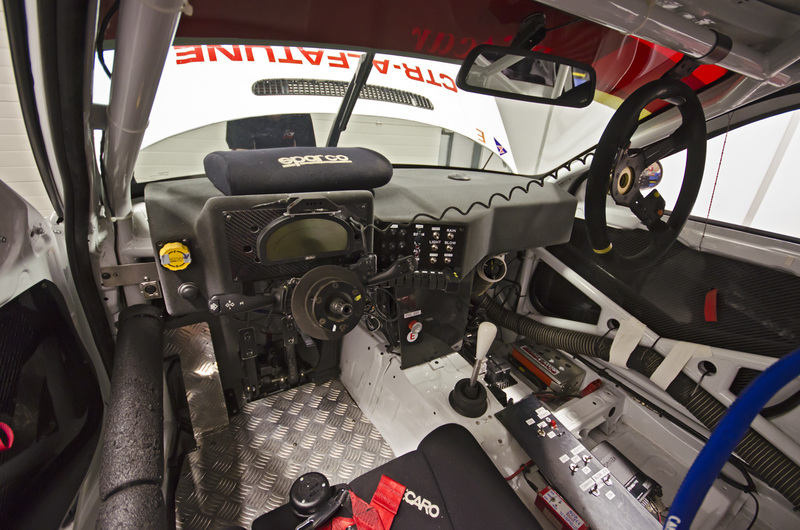 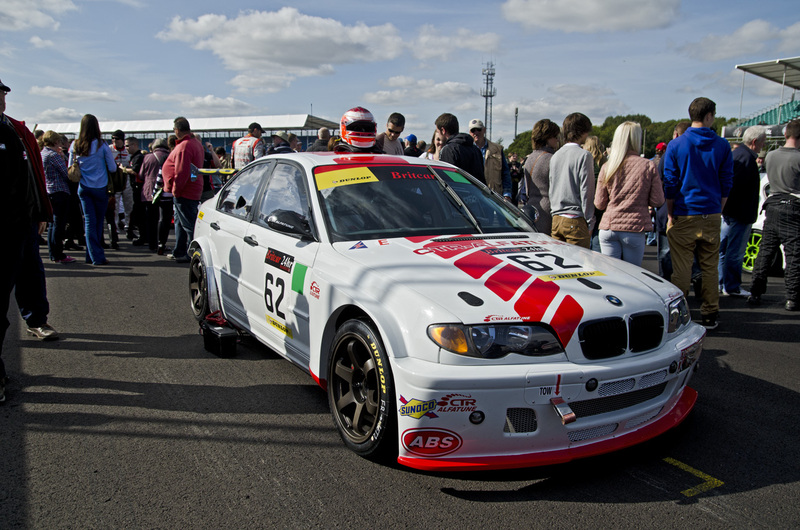 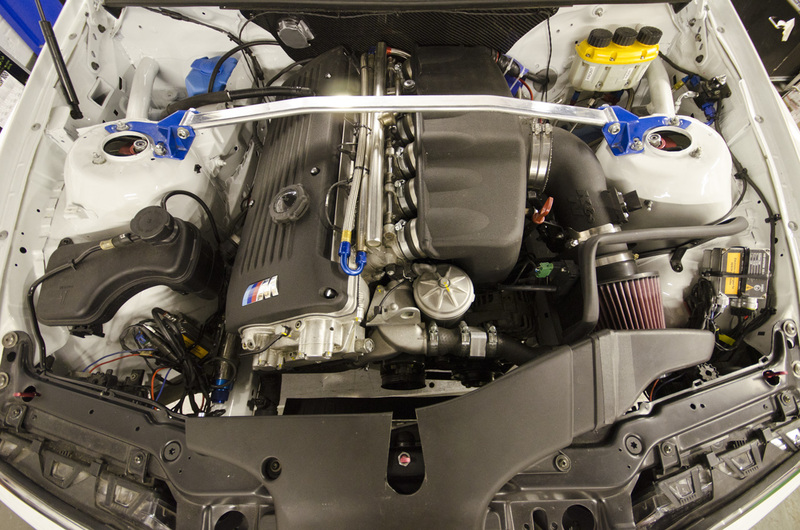 The Britcar 24 hour race returned for 2012 and we entered our revamped BMW E46. 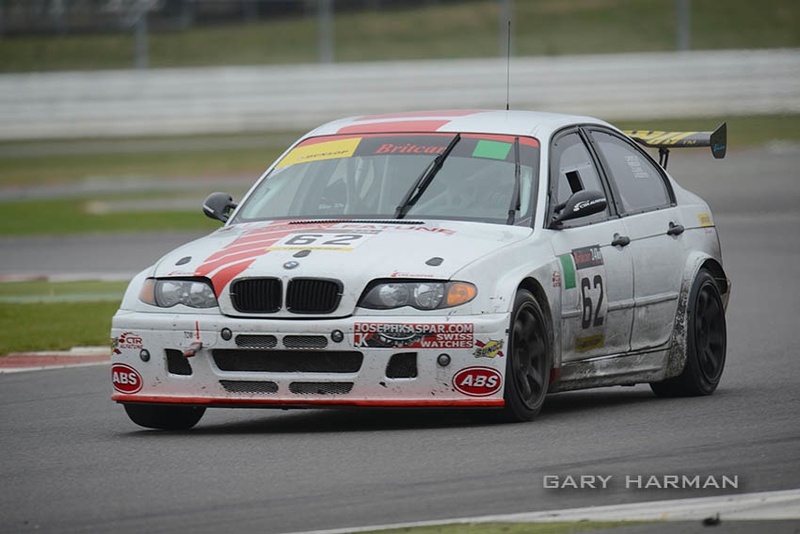 The weather conditions dry for most of the race, we came though to finish 13th overall out of 36 starters. 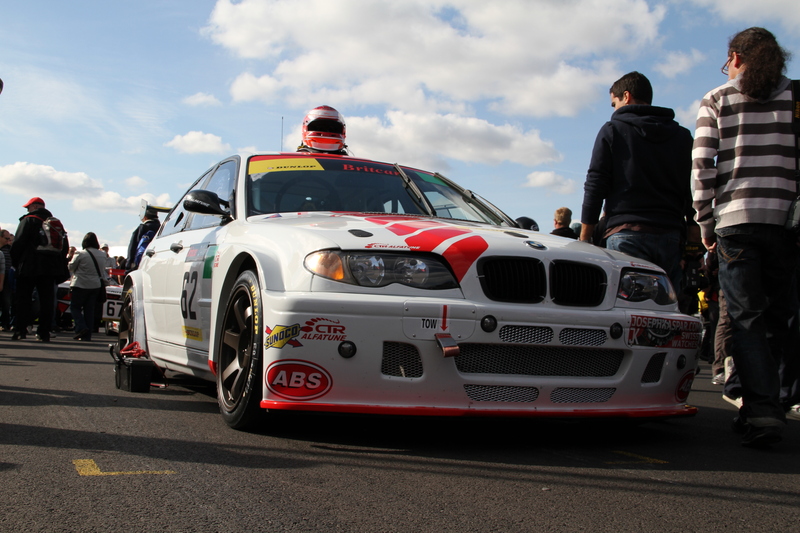 The car was driven by Chris Bentley, Phil Brough, John Clonis and Adriano Medeiros.